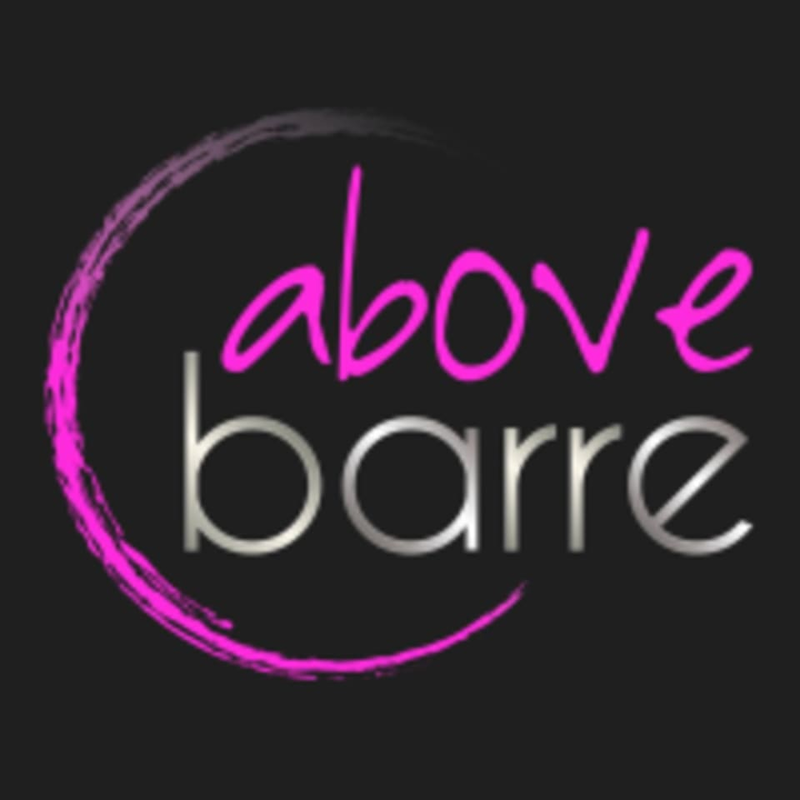 Start taking classes at Above Barre and other studios! Their staff and team of instructors at Above Barre are dedicated to your success. Above Barre is a place for women to come together, work hard, and inspire one another to reach their fitness goals. If you commit to barre, you're committing to building a strong, toned and beautiful body. Their classes combine the successful techniques of yoga, Pilates and ballet into a 55 minute full-body workout. They require sticky socks for everyone in the studio, that way you can hold all positions without slipping and sliding on the carpet. This allows you to hold positions better, which will lead to quicker and better results. They sell a variety of sticky socks in the studio if you need a pair. They also ask that you wear fitted pants or leggings (no shorts please). Lastly, many of their members find it helpful to bring a bottle of water with them to each class. Above Barre is located at 2361 W Broad St., Athens, GA 30606. Awesome workout! Loved the studio atmosphere and the trainer! Amber was incredible! She was so good at adjusting the class to suit everyone’s physical needs and was such a body positive teacher. 10/10 will be at her class again. Tanya was so incredible and upbeat! The class was challenging but worth it.